To educate, encourage, and support families as they consider and pursue international or domestic adoption and foster care. 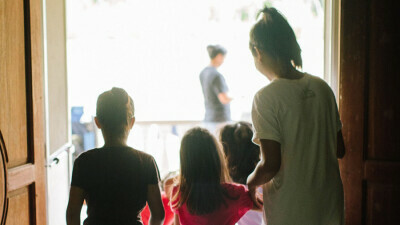 To provide for the physical, emotional, and spiritual needs of families that have welcomed children into their homes. Looking for ways you can support families who are Fostering or Adopting? Click Here.